Hey! Want to work for a company that has tons of promise and definitely hasn't been on the verge of collapse at any point during the last few decades? 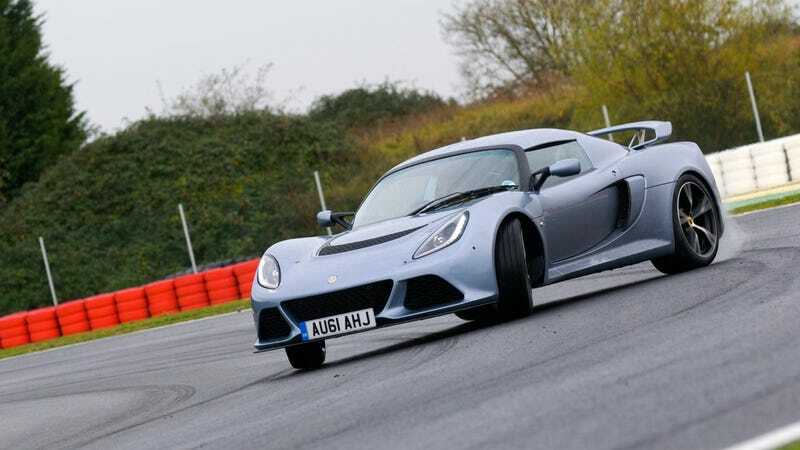 Then you need to get out to Norwich and apply for a job with Lotus Cars. Lotus, which is my all-time favorite automaker, is recruiting at the upcoming Norwich job fair, presumably for the 100 positions it has just opened up for engineers thanks to its new funding plan from owner DRB-Hicom. Of course, Lotus' financial future is only guaranteed for three years, and then DRB will reevaluate its involvement with the company and if the funding is worth it. It doesn't matter how much they lose because Lotus makes the greatest cars in the world. Then again, I'm biased and have invested precisely zero dollars of my own cash in the company.